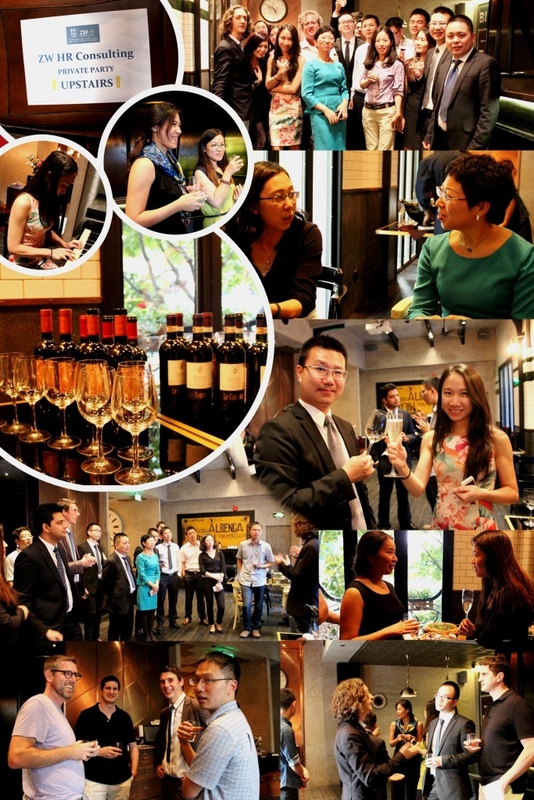 On Friday, 18th September 2015, ZW HR Consulting organised an exclusive HR Networking and Wine Tasting event for its clients and friends at La Stazione Restaurant & Wine Bar in Shanghai. It was a great opportunity for our clients to network with other HR professionals and to taste and compare new and old world wines. The evening was filled with friends, food and fun – including a tasting course with exotic wines and whiskies. We would like to thank everyone for joining us also would like to thank Simone for his wine workshop.